If you’re new to Charlotte Mason educational ideas, I strongly recommend reading the following books. You can order the books online and read reviews from other readers by clicking on each book’s title. You can also browse many other Charlotte Mason related books and resources at Amazon.com’s Charlotte Mason Bookstore. 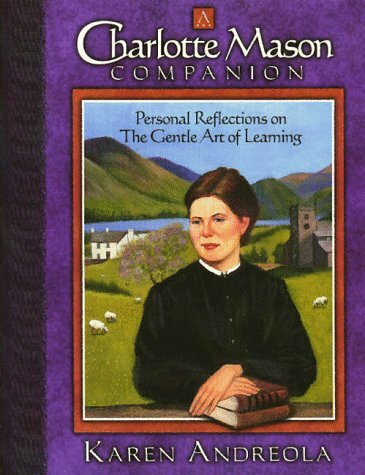 I wrote this book as a simple introduction to Charlotte Mason’s timeless educational ideas. If you appreciate the information on this website/blog, you’ll find this book helpful, as well. These are the original writings of Charlotte Mason encompassing her life-long dedication to the education of children. Charlotte Mason’s own thoughtful — and often thought-provoking — words. This guide is designed for easy referencing and will enable parents to implement Charlotte Mason’s unique and effective methods right away. Practical, easy to implement, subject-by-subject ideas for quality home education (without the high expenses of pre-packaged curriculum). Thousands of home educators have already benefited from the practical ideas contained in Levison’s first book. Now Catherine offers even more ideas for implementing the popular methods of Charlotte Mason in this concise and practical expanded how-to guide. 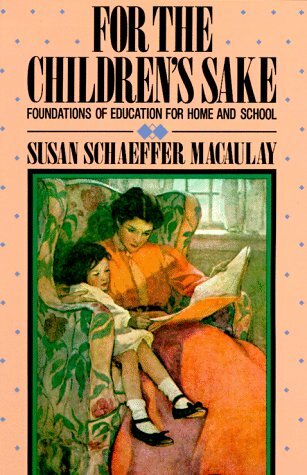 A warm-hearted look into the life of a modern-day home schooling pioneer. Karen and her husband, Dean, were responsible for bringing Charlotte Mason’s original six-volume set back into print for today’s readers. Pour yourself a cup of tea, curl up on the couch, and prepare for an educational — and thoroughly enjoyable — reading experience. Foundations of education for home and school. An excellent overview and introduction to one family’s discovery of Charlotte Mason’s ideas and methods. One of my all-time favorite books. Great summary! I will bookmark this to refer newbies to read. One more helpful book – Real Learning: Education in the Heart of the Home by Elizabeth Foss. Keep up the great work!